Note: This article is only talking about gas/propane furnace. If you are looking for oil furnace, you can read our Carrier Oil Furnace Buying Guide. How to Get the Best Carrier Gas Furnace Prices? Carrier Greenspeed intelligence was introduced in 2011 on the Carrier Infinity heat pump, and it changed the industry. The heart of Greenspeed technology is a modulating compressor, also called a variable-speed compressor. Rather than run at just one (single-stage) or two (two-stage) levels, the compressor speeds up and slows down in small increments between 40 percent to 100 percent capacity. The result is precise heating and air conditioning that optimizes energy efficiency and indoor climate control. This is designed for diagnostic tuning and troubleshooting while the basic models do not have this function. We believe this is bells and whistles for the gas furnace, not very practical for homeowners. Note: Carrier communicating thermostat is proprietary which means if something goes wrong you can’t buy it at the local hardware store. If there is no stock of your corresponding parts, you have to wait 1-3 weeks for the part to be shipped from parts center. 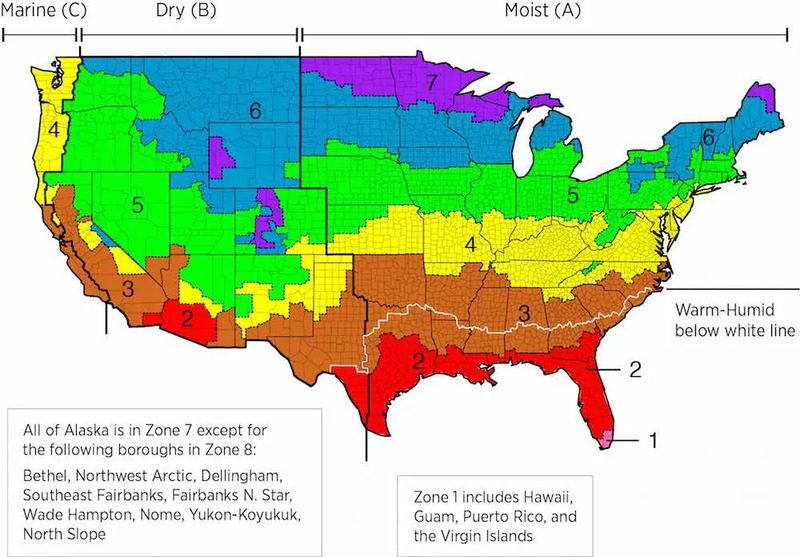 Most of the Carrier gas furnace brands have the Ideal Humidity system. The system adjusts the humidity in the house along with the temperature depending on the season. This system comes into play during the hot seasons aiding the air conditioner in keeping the house cool. The Comfort heat technology is an intelligently fixed feature with heating cycles. The heating cycles help reduce temperature swings in the house. They help improve the efficiency of the gas furnace and make the house more comfortable. INFINITY series is the high end of all the product line with all the bells and whistles. We always advise homeowners not forget to buy extended labor warranty for highest-end models. In most cases, the labor fee for the cutting-edge model will be more than you can imagine. What is the most cost-effective model For Carrier furnace? The high efficiency of the carrier units was as a result of a lawsuit that has now been settled. They had used inferior materials to manufacture critical parts like the condensing heat that could not last the expected lifespan of 20 years. All carrier furnaces manufactured after 2008 were not part of this lawsuit. The carrier gas furnaces rank with the very best and offer a range of efficiencies and capacities. The carrier just like other brands will only service units they have installed. They also sell service parts to technicians who work for them. This simply means you will pay more for future repairs and servicing. Regular repair guys will charge you less the repair guys from the company. We need to set an equal baseline before we can list the prices for each Carrier model. In this list, each furnace includes the same parameters: 70,000-75,000 BTU with 1000 CFM blower which is proper for a mid-sized home of around 2,000 square feet, 10 year warranty excludes labor fee. The cost list below is from an average baseline: 95% AFUE Carrier Performace Series, No New Ductwork, 10-year warranty and average labor fee. I purchased the Infinity ICS. It, unfortunately, hasn’t been as efficient and didn’t come any close to my expectations. Its warranty is not comprehensive at all has made me incur a lot of costs from the constant repairs of some parts. It also stops working during winter. Not efficient at all yet expensive. I tend to believe every issue experienced by carrier users arise due to poor installation. The installing technician should have a good understanding of the machines parts and their functionality. This will minimize future malfunctions that may arise. Otherwise, my Carrier Infinity 80 has never had any issues for the time I have used it. I will definitely go for another carrier furnace if need be not forgetting the same competent installer. 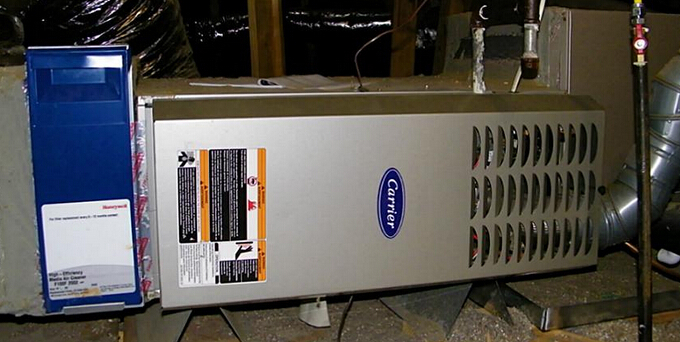 I have been using this carrier performance furnace for almost ten years now. It has a high efficiency. Since then I have never faced any negative issue arising from its functionality. It also has reduced our rate of consuming gas and electricity which altogether have surpassed its purchasing cost. Best choice ever made. Our old furnace, which we had initially purchased, started having frequent failures. We had to find a quick alternative since winter was nearing. I chose to go for the career performance boost 80 58CTA. So far it has been quite efficient. It serves the entire house despite being quite big because of different parts of the equipment which cover different rooms separately. I do not regret the amount of money spent on the furnace which I was reluctant to do at first. I would recommend it to anyone looking for a furnace. My wife and I arrived at a decision to purchase the carrier comfort 92 being the best among other brands from which we were choosing from. We have been following all the instruction s as stated in the manual and advice by the technician. We have the filters changed as frequently as possible. Despite changing the motors the machine collapsed. I contacted their customer who however didn’t seem concerned because the warranty period was expired. I would advise against purchase of this equipment as its service was short-lived. please send me the price of each item. and meet SCAQMD requirement of Rule 1111 14 ng/J NOx emission limit?